With the change of each season comes another opportunity to revamp your style, and spring is particularly loved for its bright colors and sense of renewal. After enduring a long, dreary winter, nothing is better than allowing the warm sun to reflect off your skin and hair, especially when you’re sporting a vibrant new tone. But as we all know, there are so many color options to choose from, and of course, I like to be prepared when visiting my hair color specialist near me in order to save time. From current fashion trends to classic color choices, here are the top spring hair colors to consider this season. This popular shade of copper and neutral tones have been gaining more popularity each year for its ability to be warm without going full orange. Perfect for redheads with slightly darker tones, dusty copper can uplift the vibe of your look with a silky glow. A tad more low-key than rich copper, dusty is a great spring hair color especially if the winter cold is carrying over an extra few weeks. In the same vein as dusty copper, strawberry honey has a fun, lighter appeal that can stick around long thru summer. This tone is great if you’re hesitant about committing to blonde or red color from a darker tone since it brings both worlds to the table. 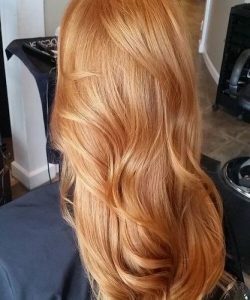 When I check in with my hair color specialist near me, I always take a look at the different honey highlights available to add an extra bounce for springtime. 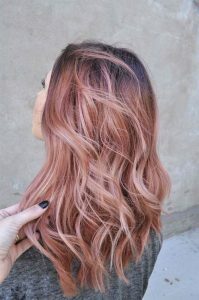 All the rage in this 2019 fashion year, baby highlights are a great way to introduce color into your appearance without completely leaping to one long-term color. With base colors like copper, neutral, or gold, you can elevate your light reflection much more this upcoming spring. 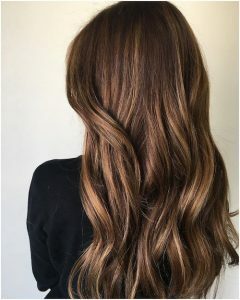 This technique is different than the balayage hair coloration, though both services are offered by Dapper & Divine hair salon in Boca Raton. If you have questions about which base color to roll with, simply ask a hair color expert for advice when you come in. 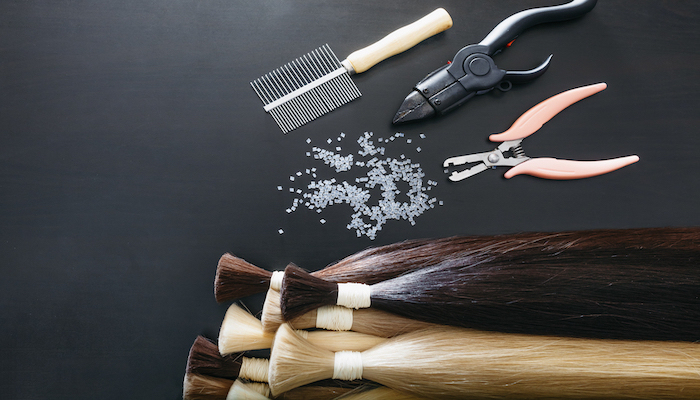 If you’re unsure about the direction you should take your hair color for spring, don’t hesitate to ask for assistance from Dapper & Divine hair salon in Boca Raton. Our professional hair color experts can assess your situation and develop a product plan to achieve the style you’re shooting for. Any questions about how each treatment can affect the integrity of your hair and scalp can also be answered by our hair color experts. 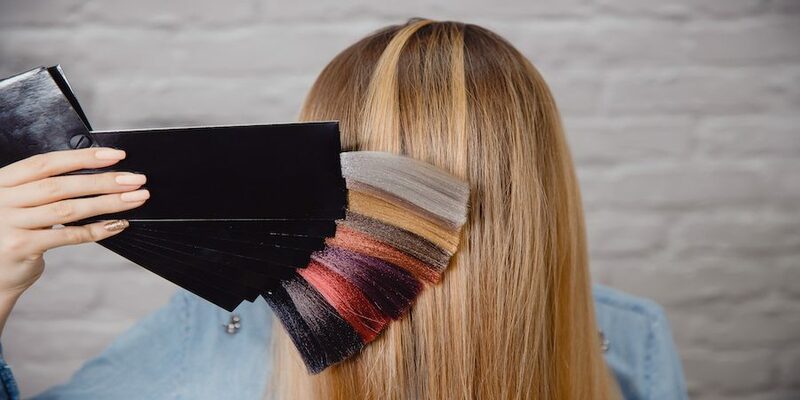 If you’re looking for a hair salon in Boca Raton who can provide all of the colors mentioned in this article plus many more complex selections, schedule an appointment with Dapper & Divine this spring!